Chicago, A St. Patrick’s Day Green River! Tomorrow is St. Patrick’s Day! 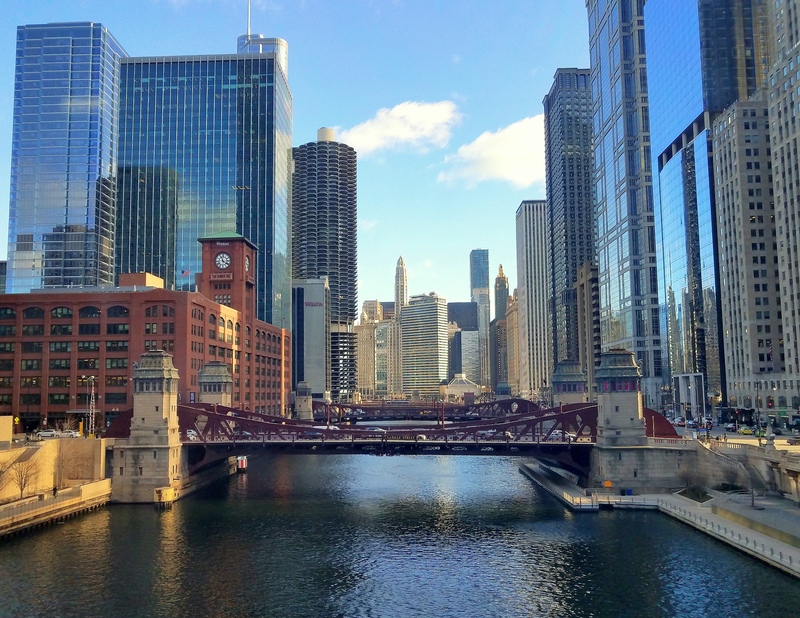 Every year here in Chicago, the Chicago River is dyed a rather bright green color in honor of the festive Irish holiday. The dye is a vegetable-based substance, so no harm is done to the water (or inhabitants thereof) whatsoever. I took this photo yesterday; the river was dyed several days ago, and from what I understand, it is quite a glowing green for the first few hours. But the color of the river above is quite nice, don’t you think? So a very, “Happy St. Patrick’s Day Week” to all! May the luck of the Irish be with you!